It may be your wishes or the request of a loved one to have a direct service carried out following their passing. This is often referred to as a ‘no service, no attendance.’ funeral. 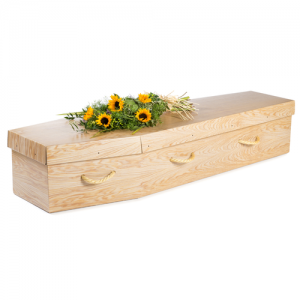 This service is most commonly associated with cremation and we are able to offer affordable pricing options to suit this service. Please contact us for more information. What’s including in a ‘No Service’ funeral? 2. Obtaining of medical certification.